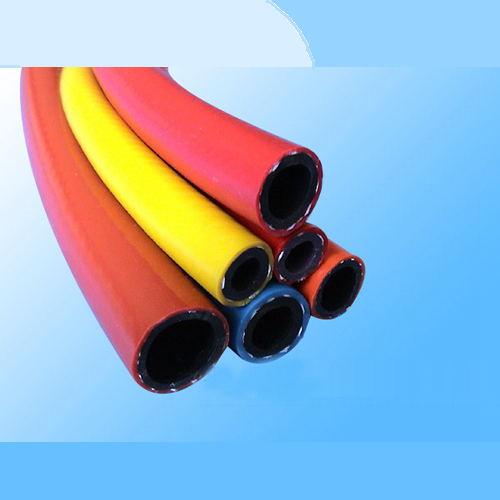 We are manufacturer and exporter of Braided Hose. 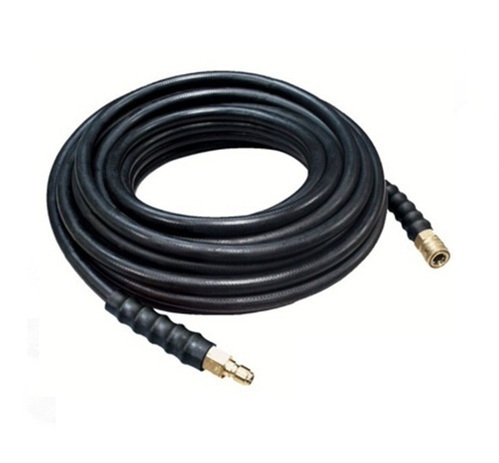 We have gained recognition as a flourishing organization for providing world class range of PVC Nylon Braided Air Hose. 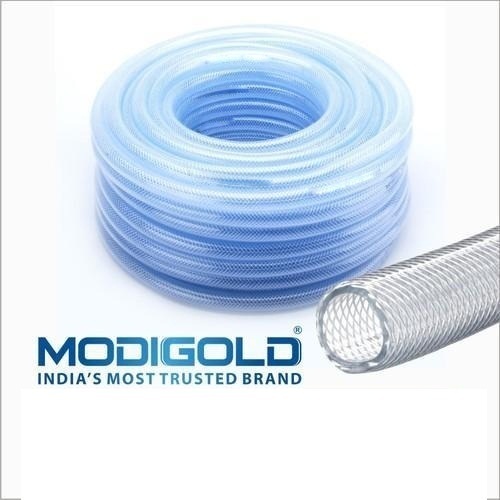 These hoses are widely appreciated by our patrons owing to its features like flexibility, durability, high strength, and non-corrosive nature. The provided hose is designed under the supervision of talented team who make use of high-grade material and latest cut edge technology. Further, the product goes through stringent quality check on different parameters to meet the laid industrial norms. 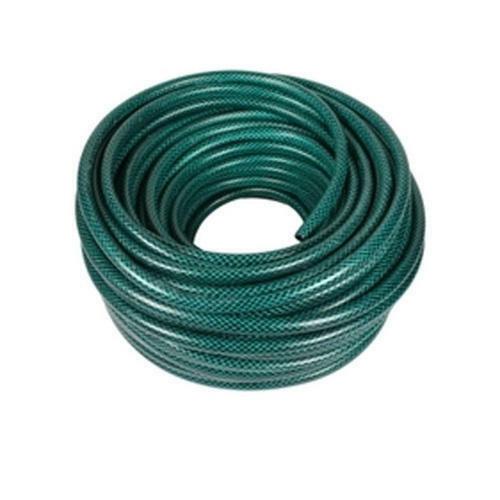 With vast domain experience, we are actively involved in offering a premium quality PVC Nylon Braided Garden Water Hose. 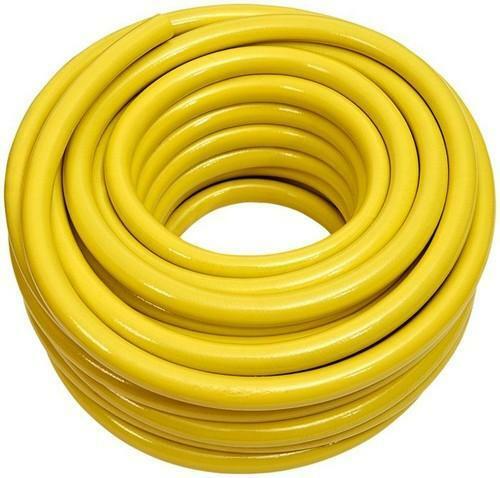 These hoses are extensively used for various domestic and gardening purposes. The product is available with us in different sizes, lengths and specifications to cater the needs of the clients. Besides, we offer these at a reasonable cost. 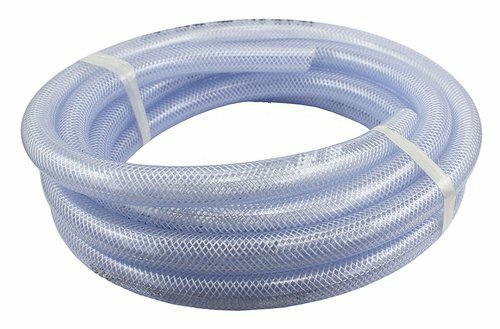 By keeping track of latest market development, we are actively engaged in offering superior quality range of PVC Nylon Braided Sanitary Hose. The given product is extensively used for bathroom fittings and connection for hot and cold water. The product goes through a stringent quality check by our adroit professionals before they are delivered to our valuable customers to meet the standards set by the industry. We are engaged in offering PVC Nylon Braided Spray Hose to the clients. To cater to the changing needs of our clients, we offer a quality range of PVC Nylon Braided Welding Hose. The provided welding hose is available with us in a spectrum of thickness, sizes, lengths and other specifications to meet the diversified requirement of clientele. This product is corrosion resistant, requires less maintenance, and is high on durability. We only use quality tested material in designing these products. Also, our valuable clients can get these at the pocket-friendly rate. We are engaged in offering PVC Nylon Braided Car Washing Hose to clients.